DAMASCUS, Syria — A U.S. court verdict that blamed the Syrian government for the killing of an American journalist was based on "fortune telling" rather than an investigation in accordance with the law, a senior Syrian legislator said Friday. 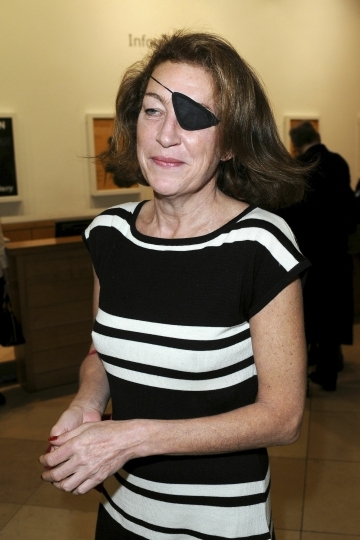 Syria's deputy Parliament Speaker Najdat Anzour reiterated to The Associated Press previous statements by government officials that Marie Colvin had entered the country illegally. U.S. President Donald Trump "wants to build a wall with Mexico to prevent people from entering illegally to America," Anzour said. "At the same time there are some who want to get compensation for a person who entered a country illegally." 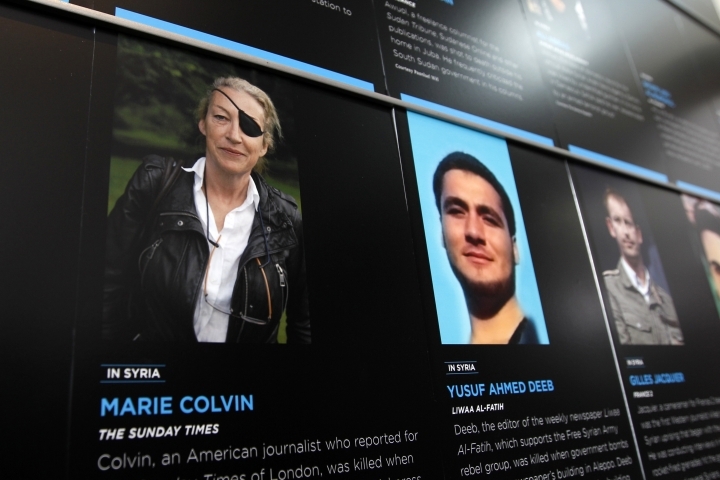 A Washington judge this week hit the Syrian government with a $302 million judgment over the 2012 death of Colvin, a longtime foreign correspondent for The Sunday Times. U.S. District Court Judge Amy Berman Jackson concluded the Syrian military had deliberately targeted the makeshift media center in the city of Homs where Colvin and other journalists were working. "We don't know who killed her," Anzour said. Lawyers for Colvin's family argued that her death was no accident. They hope to recover the $302 million verdict by targeting frozen Syrian government assets overseas. The Syrian government never responded to the suit.